i have been hoping for snow but not yet here. warmer winter than usual year. what is your spring plan? 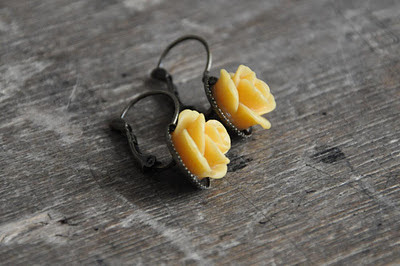 nm,, i like this vintage earing. did you make them? Hi! Wat een leuke oorbellen!